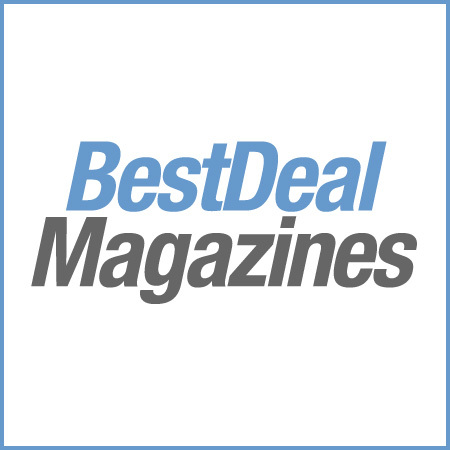 docrafts® Creativity is the UK’s biggest and best selling craft magazine. 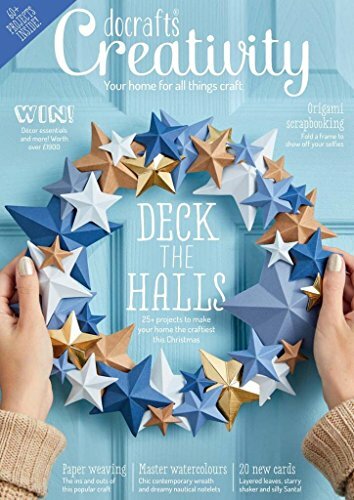 Each issue is bursting with crafting inspiration, techniques and top tips on a wide range of crafting activities. Whether it’s card making, scrapbooking, jewellery making or baking Creativity has it covered.